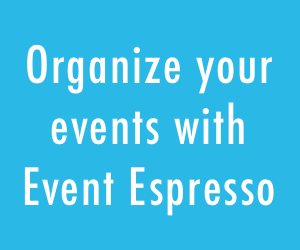 We invite you to participate with other Event Espresso users to sponsor the Multiple Event Registration add-on for Event Espresso 4. 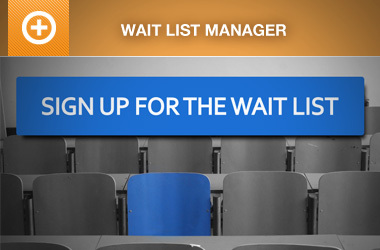 The Multiple Event Registration add-on allows your audience to register for multiple events, even with multiple attendees for each event, during the same checkout process. Pretty cool! The Multiple Event Registration (MER) add-on currently exists for Event Espresso 3 but is not compatible with Event Espresso 4. Sponsors help us (EE) prioritize development that may not otherwise be accomplished within the same timeframe. For example, new payment gateway sponsorships are moved to the front of the development queue. Please fill out the Sponsor a Feature form if you would like to know more or would consider helping to sponsor the EE4 Multiple Event Registration add-on. Sure. let me know more. We are inviting people to financially sponsor it, not test it (yet). Have you considered crowdfunding all the EE3 features and add-ons that aren’t currently available for EE4? I’d love to move to EE4 but there’s no way I can without promo codes and vouchers, WP user integration, custom files, and attendee mover. We’d sponsor some of that development, but have no idea what the range is. Would love to see a kickstarter-like campaign for these and a few other features, and I’m willing to bet they’d get funded pretty quickly. Thank you for the feedback, we will consider a crowd funding campaign. Does this interest anyone else? We used it for classes in the EE3 version. I would be interested. I thought I had seen somewhere that promo codes was a feature coming in EE4.5 is that true? This is a feature that is crucial for us as well. 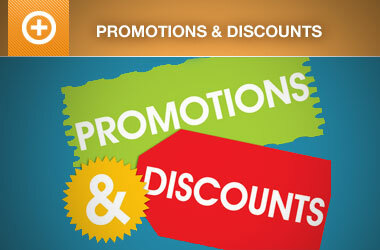 Promotions is in development, and should be available as an add-on a short period after 4.6 is released. I would love to help sponsor Multiple Event Registration, but my client is a startup with no money. This feature is available in EE3 but we thought we would go to the bleeding edge with EE4 and didn'[t realize you hadn’t completed making all of the add-ons from 3 available to 4. My client is yelling because she never heard of a purchasing system without a “shopping cart”. Don’t shoot the messenger. :} I am stuck in the middle. Any general timeframe when you think it may be ready to release?? We get shot everytime we put a timeline out there. But we are working on MER each day. It has become more involved than anticipated, but we are getting close. If necessary, we can let you test with a special branch of EE4 via GitHub.